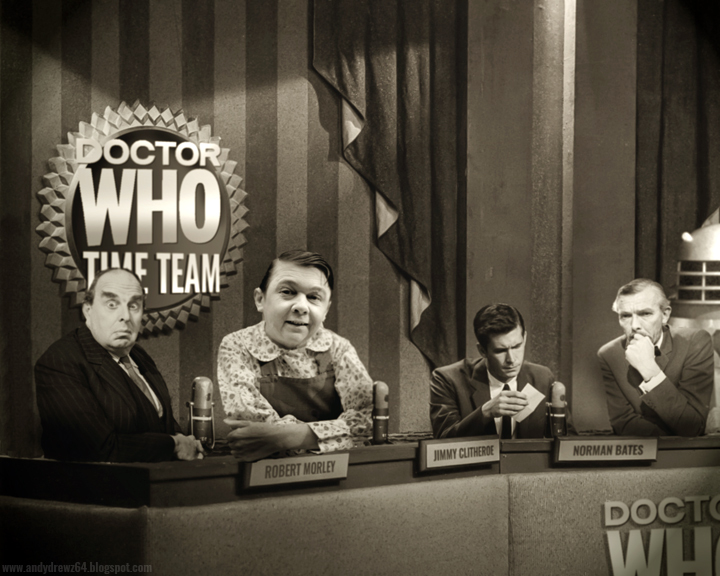 The recent controversy over the announcement of a new Time Team for the official Doctor Who monthly magazine reminded me of the ORIGINAL Dr WHO Time Team. It's a fair bet that none of the young millennials in the new team have even heard of it let alone realise that it used to be an actual television programme that was broadcast on Sunday evenings after each episode of the fledgling sci-fi show back in the 60s. 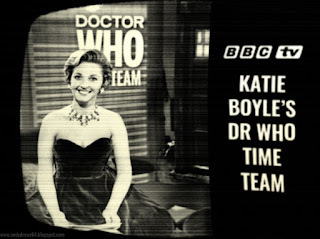 It's presenter was the late Katie Boyle. She introduced a panel of top celebrities who discussed with inteligence and wit the previous night's episode. 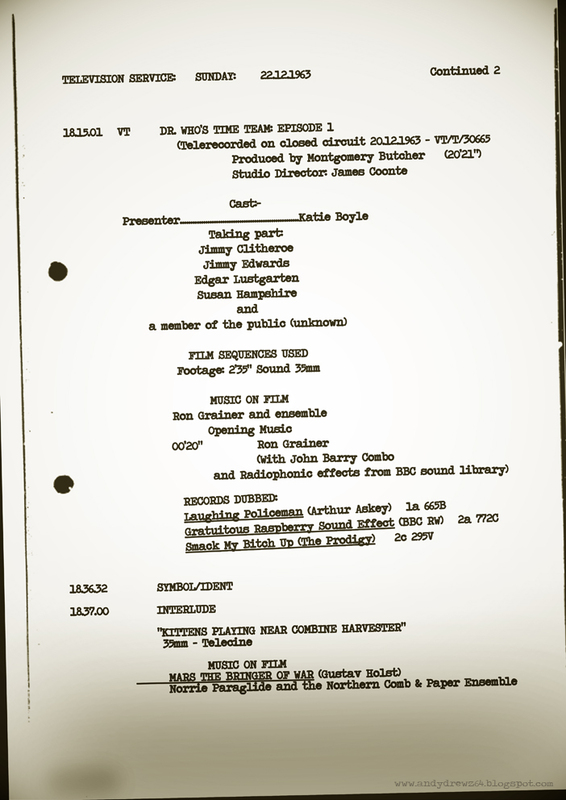 There was also interviews with experts who filled the viewer in on the high concepts behind the show such as space travel, science, history and in one episode, how to make a perfect cup of cocoa. A number of comedy stars joined the show to perform special skits and monologues - some of which were written by the mother show's production team. 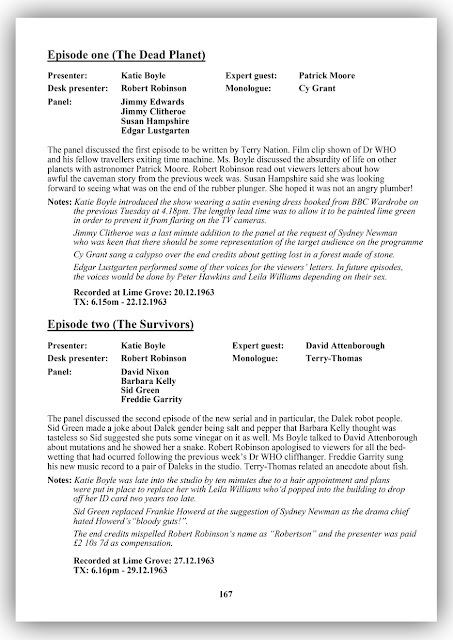 Perhaps most important of all was the airing of viewers' opinions read out by the ever reliable Robert Robinson. 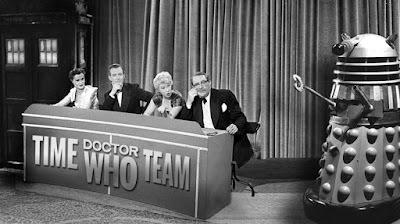 In the days before the interweb and the Twitter, this was often the only place (outside of the Radio Times letters page) where young Whovians could let off steam about the latest storylines and shoddy special effects. The show ran for many years and was supported by the Dr WHO production office - though members of it rarely appeared. 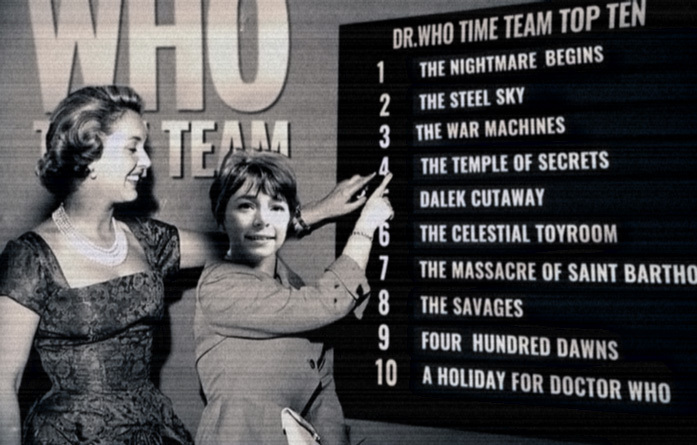 Original producer Verity Lambert wanted to keep the cast and crew distant from the public in order to retain the magic and credibility of the series. Or at least that's what the original press release said. 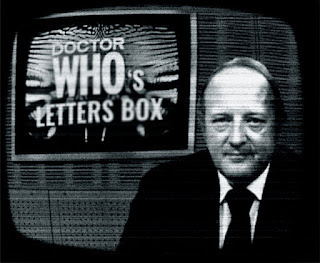 There was an attempt to revive the format in the 80s but this floundered very quickly when Dr WHO moved to a weekday transmission and a slot couldn't be found for it that wasn't before ten to midnight on a Thursday. It was left to the Doctor Who monthly magazine to finally succumb to public pressure and revive it - abeit in a text form using words. 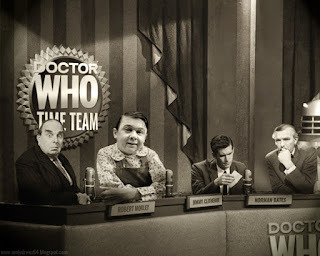 Precious little exists of the original show at the BBC. No recordings exist. A handful of telesnaps from the early broadcasts and some documentation was found in a brown envelope when they demolished the Pebble Mill studios in Birmingham a few years ago. 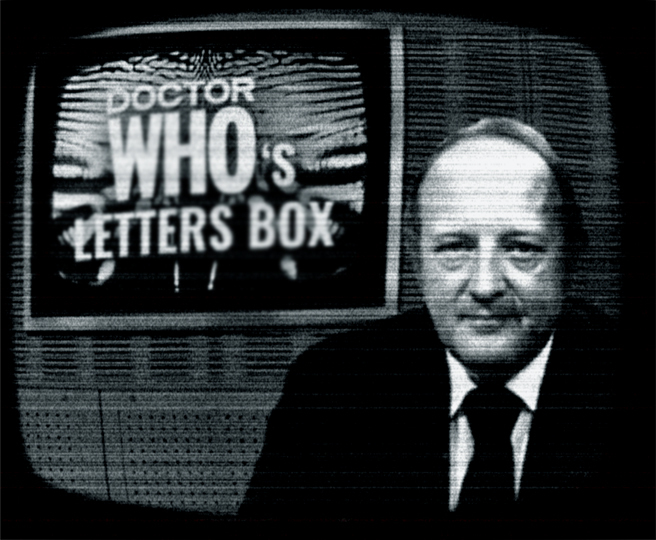 Robert Robinson opened the letters. I did start to write a book on the series but gave up when I was told there would be no market for such a publication based on such a paucity of material and guess work. 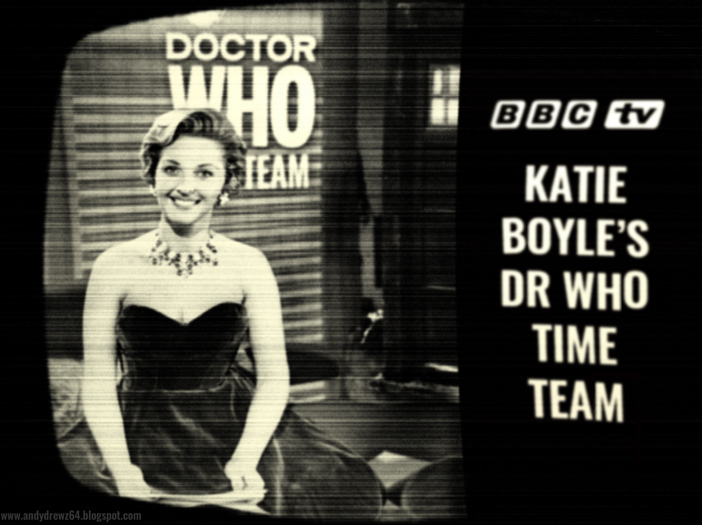 Doctor Who fans like facts - not made up stuff however real it is. Here's a selection from my own personal archive. 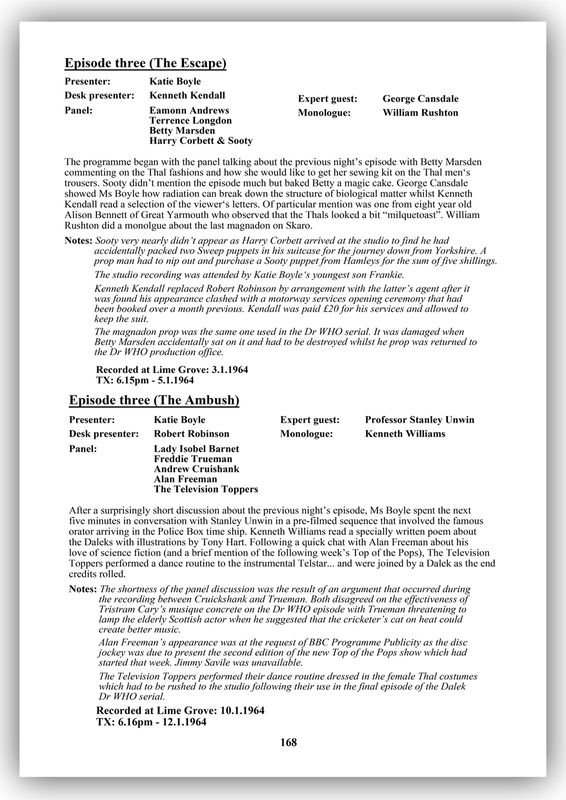 Page from unpublished episode guide for series. Page from unpublished guide for the series. Original programme broadcast information for episode one. Proper laugh-out-loud, thanks so much.